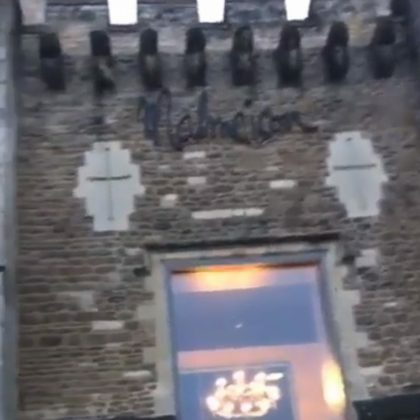 Ashanti﻿ was excited to stay at the castle-like Malmaison, Oxford in March 2017. 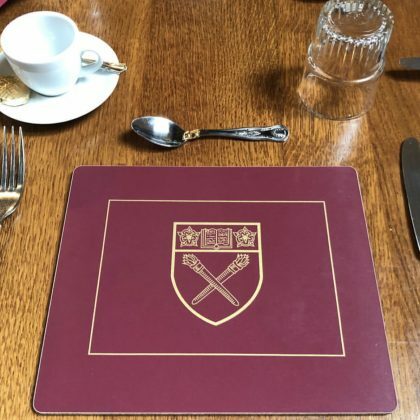 AnnaLynne McCord﻿ posed for a photo in front of Radcliffe Camera in February 2017. 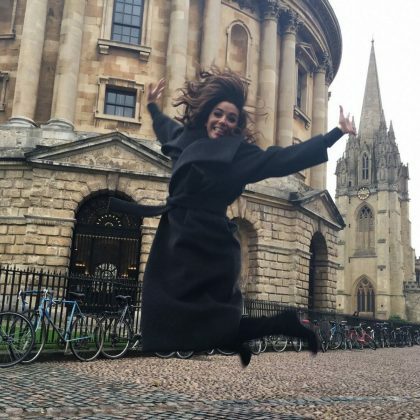 Eva Longoria was “Having some fun at Oxford University” by posing for her signature jump shot here in November 2015.